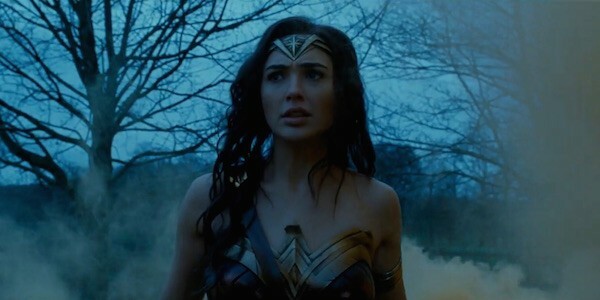 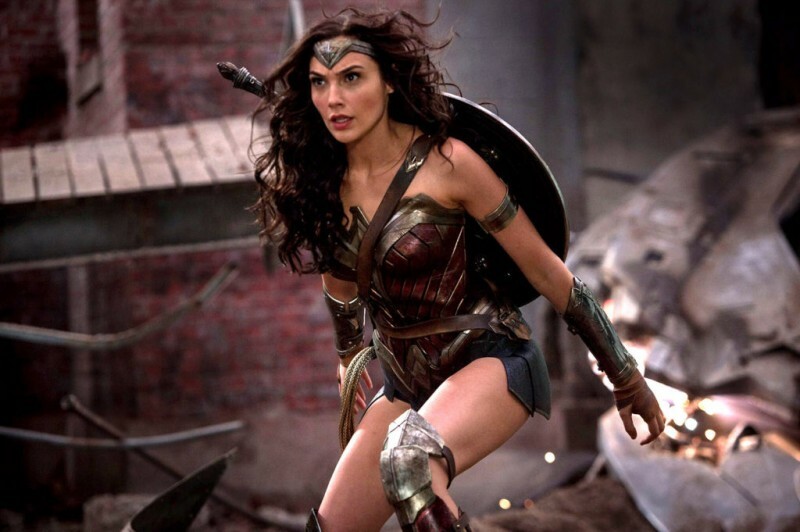 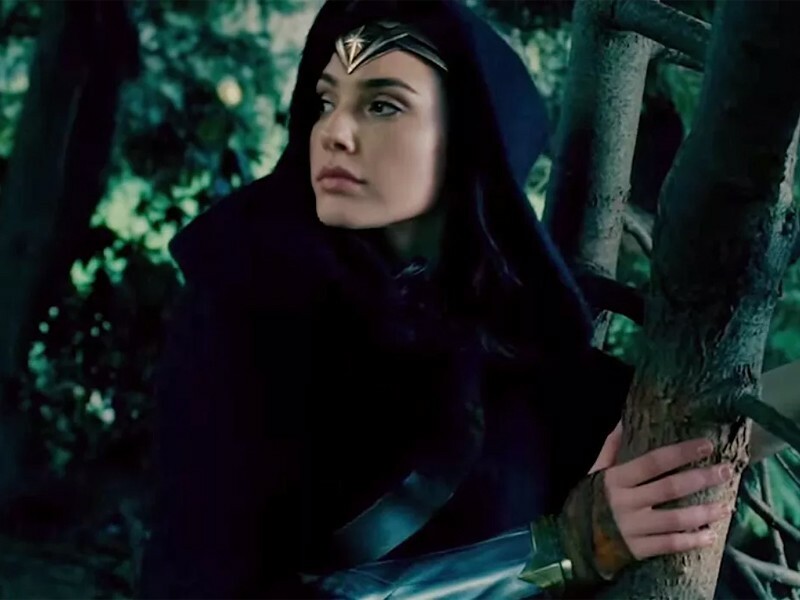 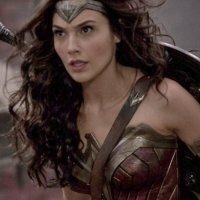 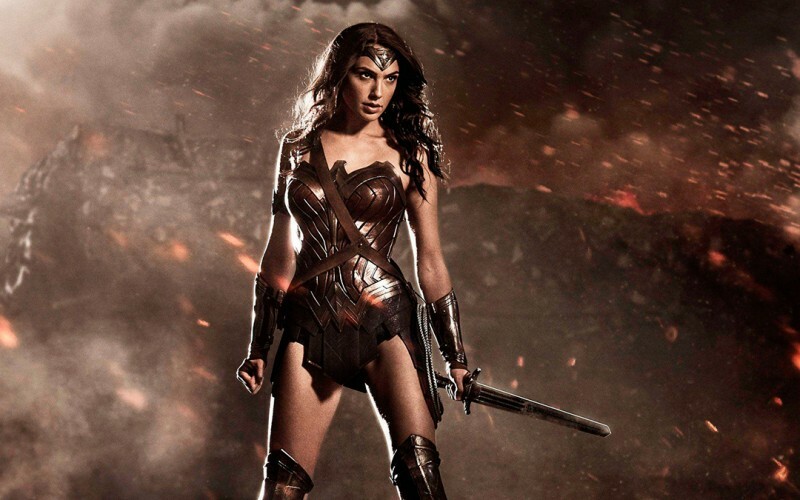 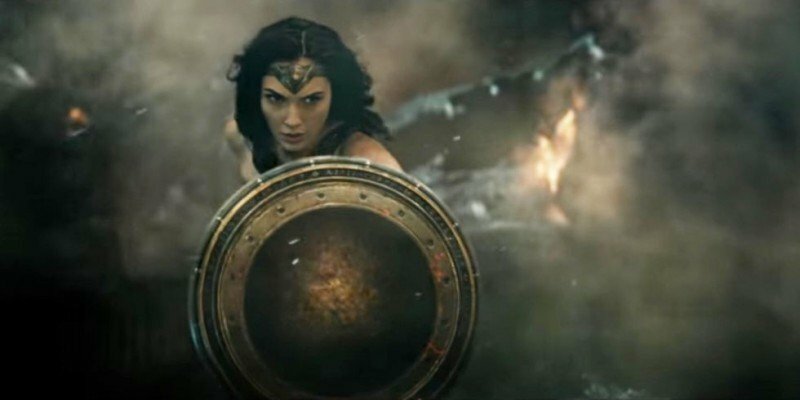 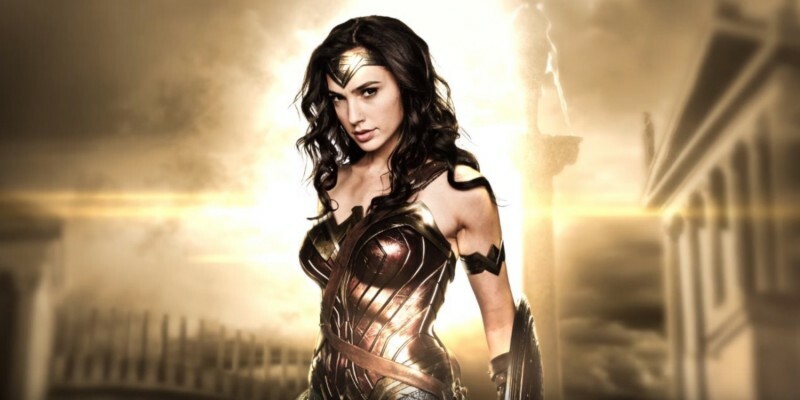 Wonder Woman is a Hollywood coming movie which is based on Action, adventure, Sci-Fi and fantasy will released in 2017 On 2nd June. 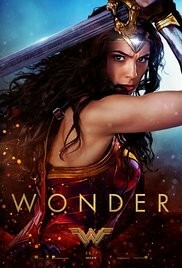 This is an amazing movie in 2017 which is comes with an interesting story. 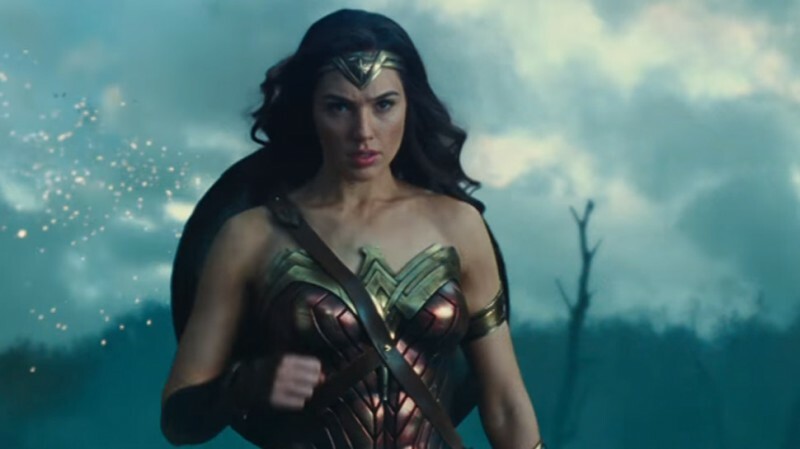 This movie is directed by Patty Jenkins and story by Zack Snyder and Allan Heinberg.